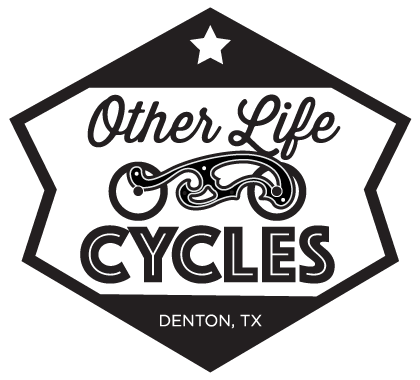 The Denton Independent Motorcycle show is part festival, part pop-up art show, and entirely free and open to the public. It is only through the generous support of sponsors and volunteers that we will be able to make this show a success. From set-up, to assistance, to break-down, volunteers are needed to make this show happen. We will be providing our volunteers with water and light snacks throughout the show and at the end of the show, all volunteers will get to keep their official show shirts, proudly promoting the show and the sponsors that made it happen. We will be setting up the venue for the show, including hanging banners and laying out pallets. By the end of the day, the venue will be ready for load in. Early shifts will be assisting builders load in bikes. Later shifts will be helping patrons, giving out information, and keep the venue clean during the show. The last crew will have to make sure the venue is ready for day two. The first shift will finish setting up the show for the day. All other shifts will be helping patrons, giving out information, keeping the venue clean during the show. On Sunday, volunteers will assist in getting the bikes out of the venue and clearing all of our gear our. By the end of the day, the venue should look like it did on Thursday morning. The quicker we get done, the earlier we can go home and sleep. Please take a moment to mark your calendar with these dates and times. A DIMS representative will be contacting you on or before Oct 1 with more details.